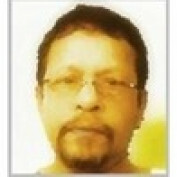 I am Basha aka sukkran, online writer, writing for many publishing platforms. I am fond of meeting people and share my thoughts and experience with them in the real life, but am giving on the net a try. 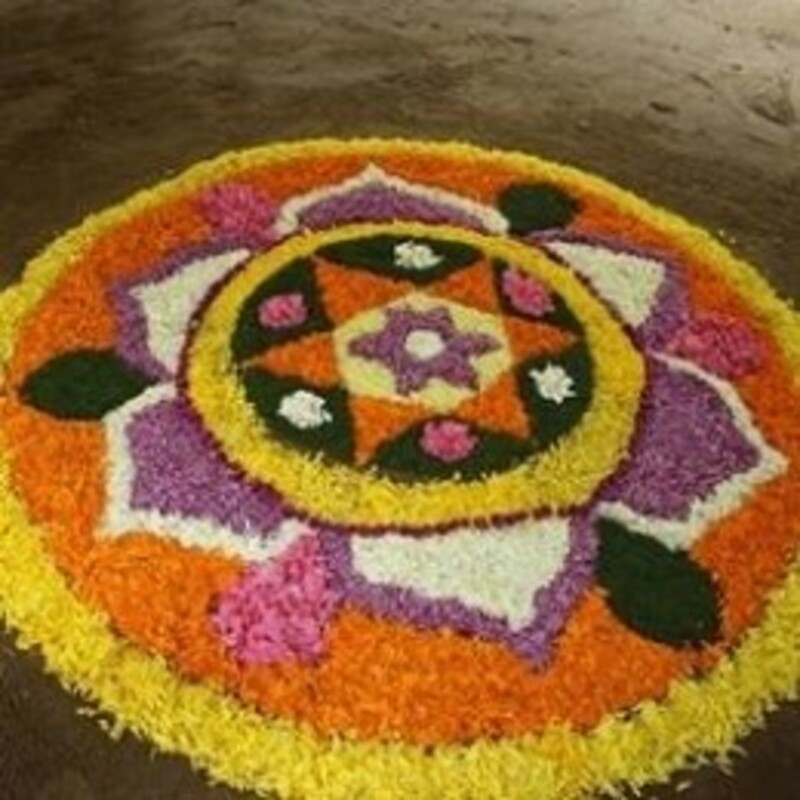 Assorted bright flowers, idea, commitment, group work and perseverance are the prerequisites for constructing a outstanding Pookalam design. 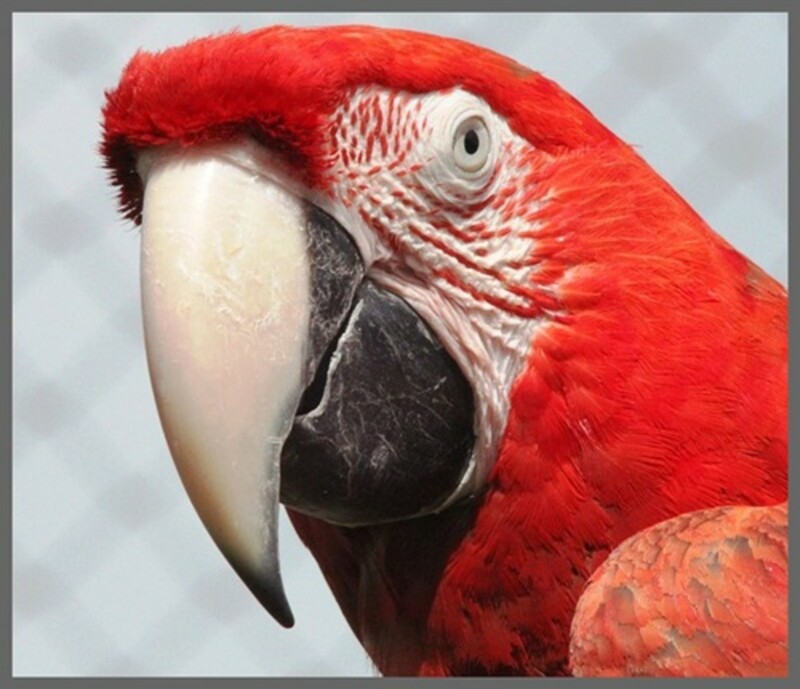 Birds are creatures of attraction and intelligence, and they are the only creatures of our world with the premia of both take wing and sing. Welcome to my hub "Birds and Beaks". 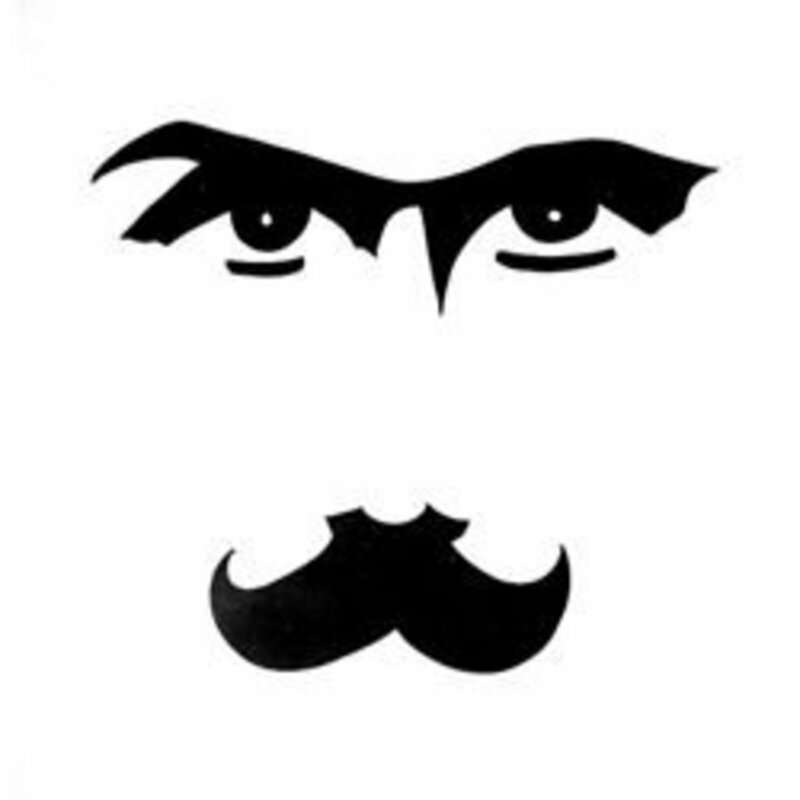 Bharathi was against social starvation, misuse of many oppressed people besides British rule . 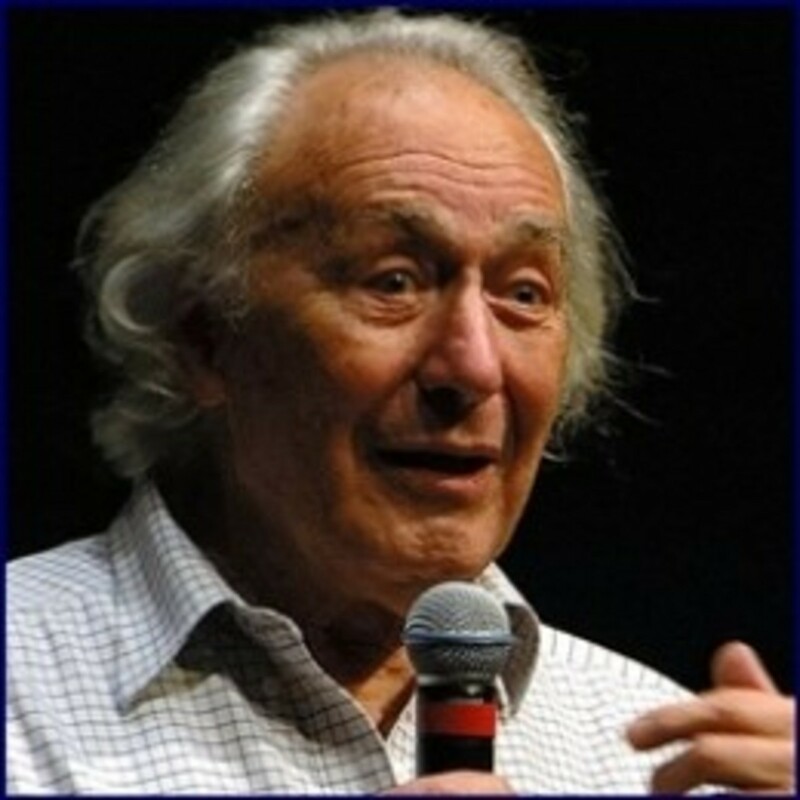 He survived a lifetime of poverty, he was at all times positive in his thoughts and activity. 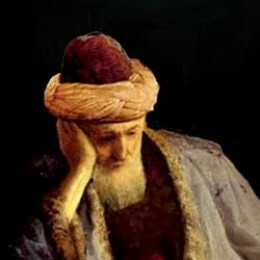 Rumi's love quotes are with a worldwide vision, distinct and thoughtfully formed scientific means composed to retain extremely precise with right phases, his love poems are mingling with God. 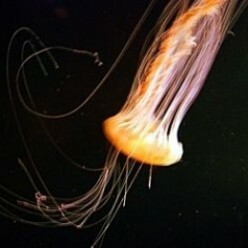 Cnidarians are as descendants of sponges and ancestors of nothing else. They are single branch of the animal world without descendants. They are the ancestors of all higher animal phyla. 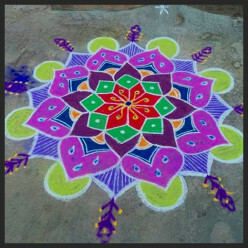 The amazing art Kolam is the part of everyday life in Tamil Nadu. It has been believed that this Kolam art has more than 5000 year history in its background. 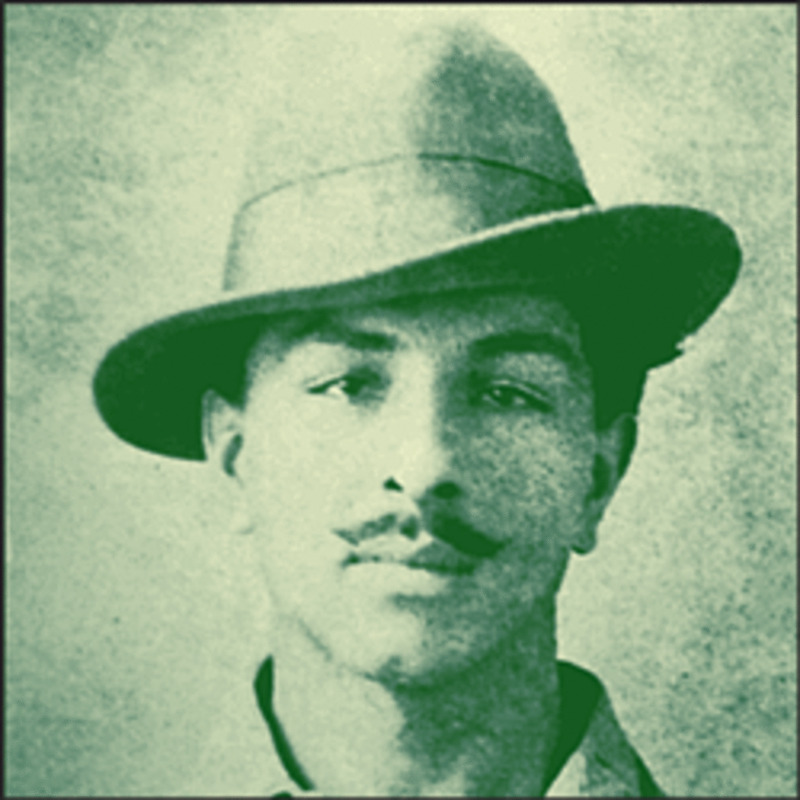 Bhagat Singh was impressed by a number of events during his school days, which infused in him, a broad sense of love of the country eventually take up the conflicts for India's liberation. 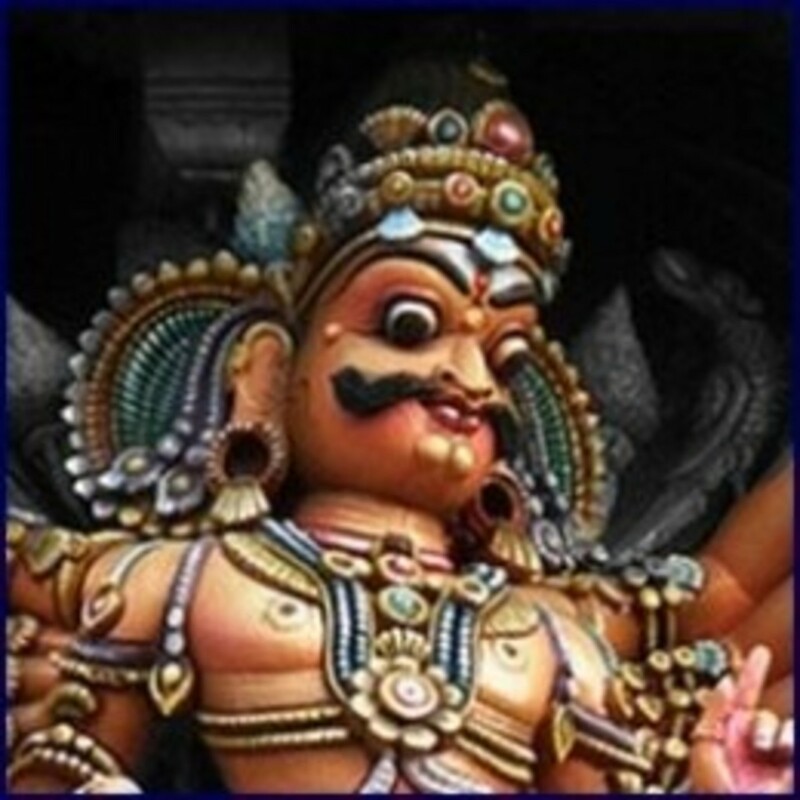 The inhabitants of Tamil Nadu are owned their own God or Goddess, and fables told within their own expertise or customs. The shrines of Tamil Nadu religiously attribute feature to the unseen worlds. The Mango is a well-liked fruit, so much so that it has been called as the "King of Fruits"; in the Hindu Vedas. 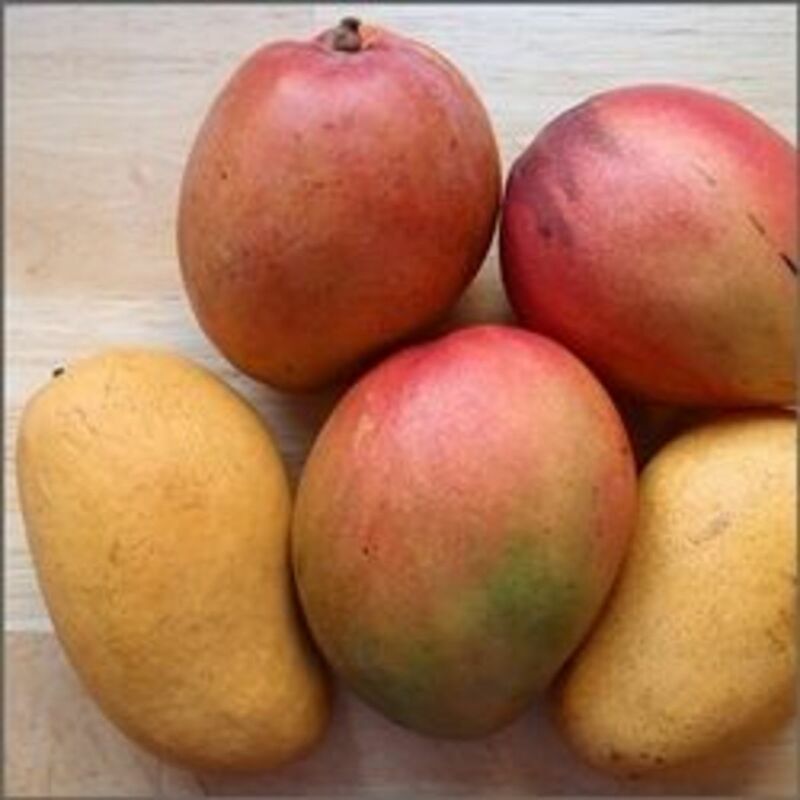 The mangos are referred as the "food of the gods." 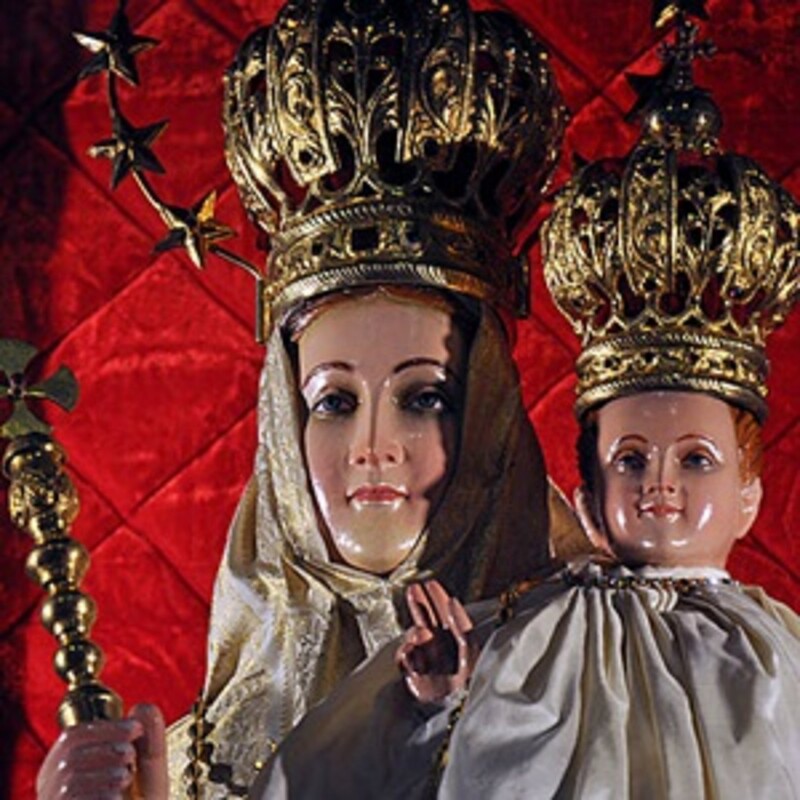 Velankanni is a small hamlet and it is a popular pilgrim center in Tamil Nadu. Dynamic Periods In The History Of Tamil Nadu. 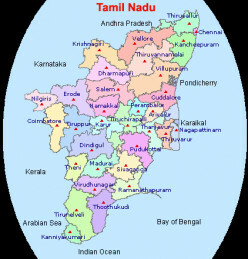 Tamil Nadu in India is well known for its ancient, magnificent Temples and stone architecture, sculptures, cuisine, cinemas and traditional dance and music. 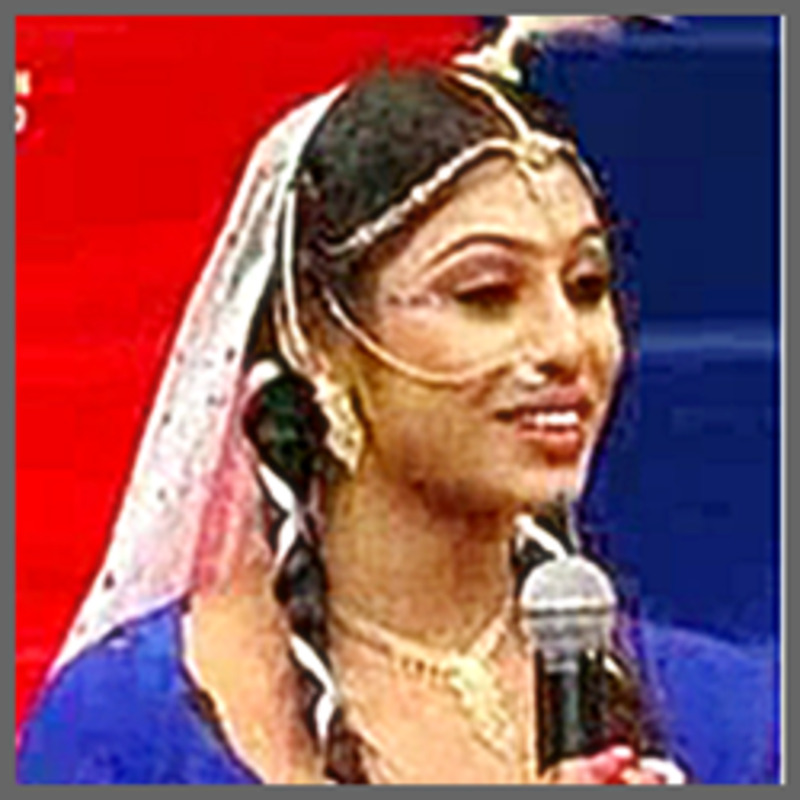 Tamil folk music and songs are highly appreciated by people all along South India for its unique pattern and style. 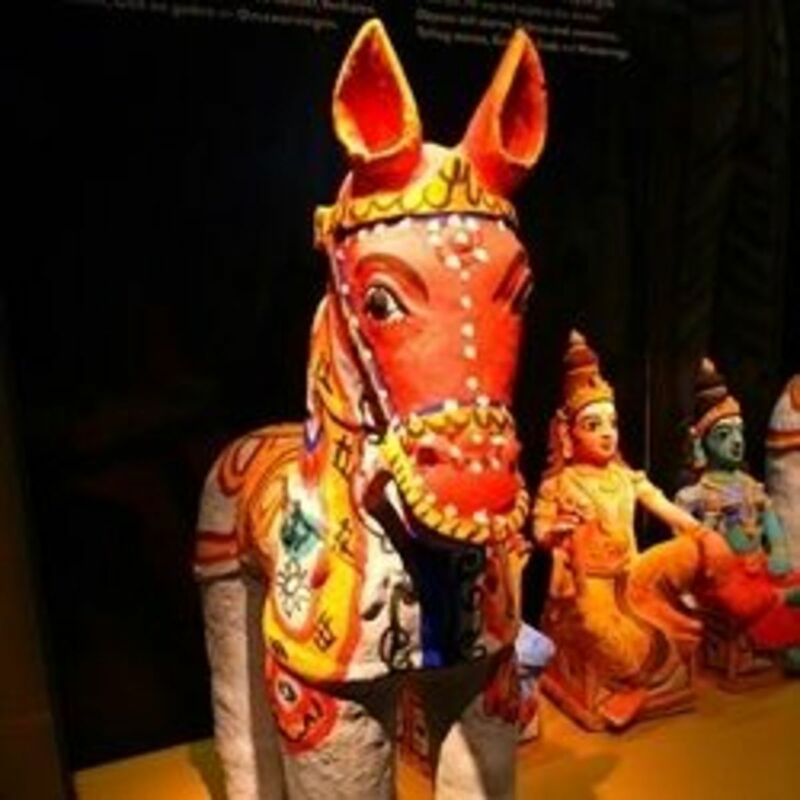 These musics are a pulling power and attracting numerous tourists to Tamil Nadu. Perhaps, you don't smoke but your companions do. So does your parents and maybe your girlfriend, too. 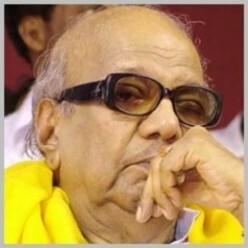 M.Karunanidhi is a thinker, writer and powerful orator. He holds the record of winning every election that he fought in his political career spanning more than 60 years. 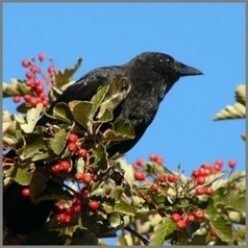 Crow the Most Intelligent of all Birds. 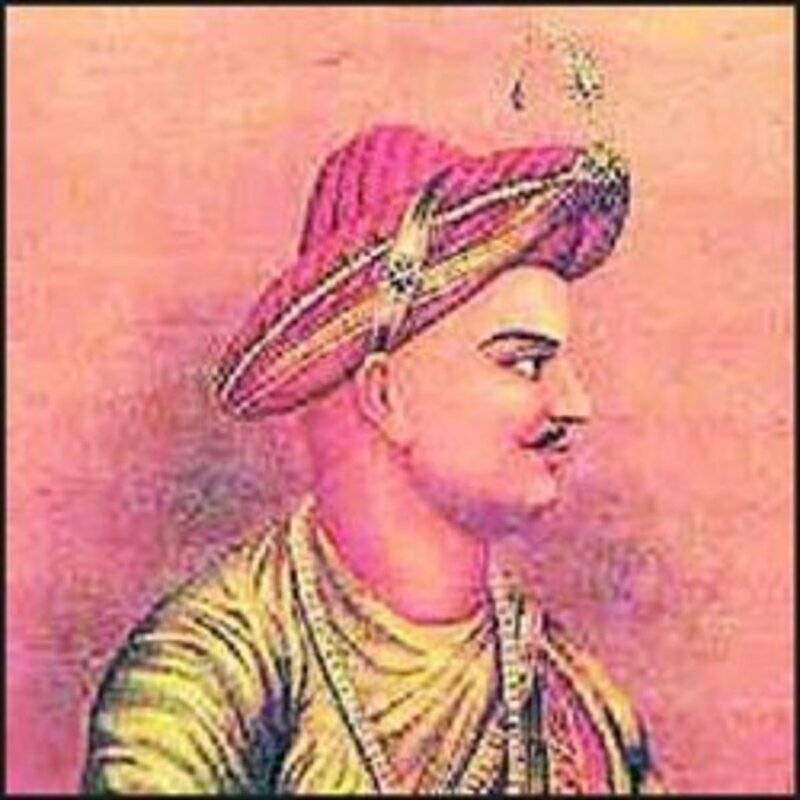 Sultan Fateh Ali Tippu aka Tipu sultan, is one of the most brave, elegant and powerful rulers that India has produced. 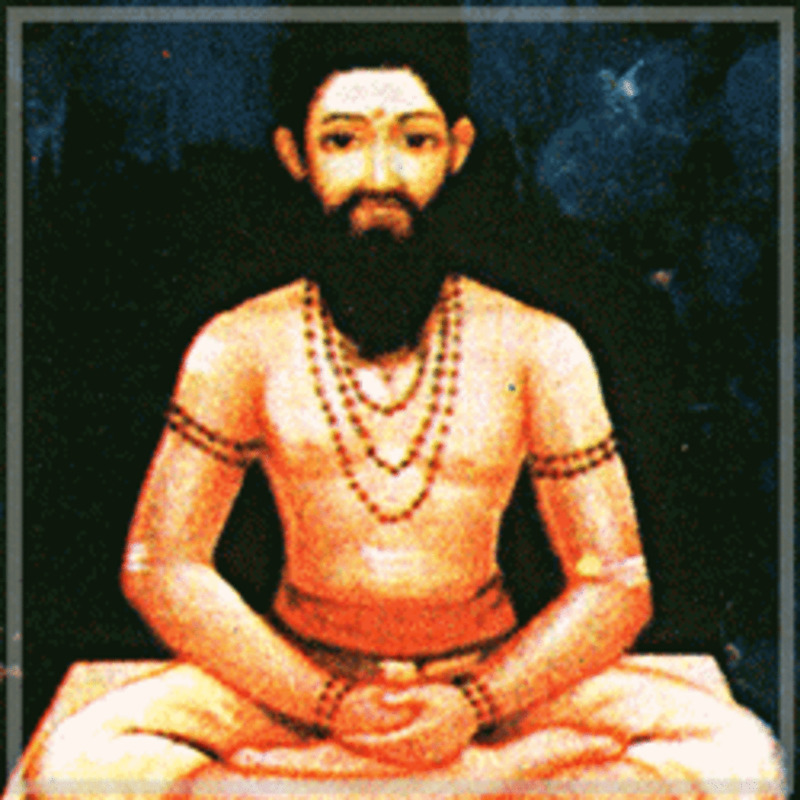 A Siddha, Wandering Saints of Tamil Nadu, India, do not acquire any kind of physical body. He is a soul at its purest breed.